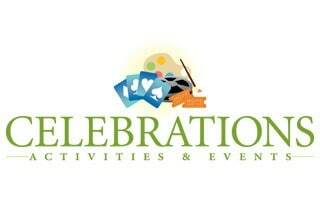 Check out our April Independent Living Activities Calendar! 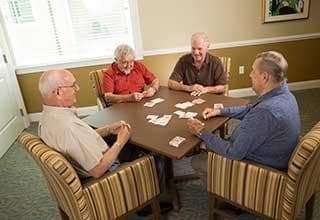 Take a look at our monthly Assisted Living Activities Calendar! 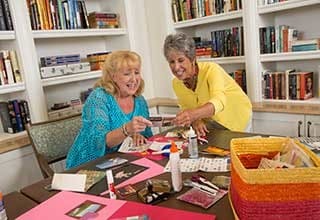 See our updated Memory Care Activities Calendar! Have a glance at the Community Trips we have planned this month!